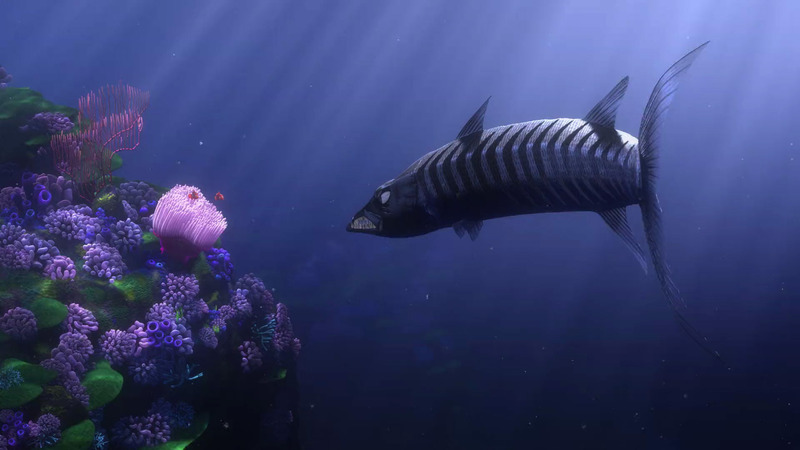 Of the various behind-the-scenes stories that have now become apocryphal to the Pixar legend, it’s hard to beat the one associated with Finding Nemo. In the final few years of his time at the top of the Walt Disney Company, Michael Eisner was convinced that Pixar’s winning streak both at the box office and with critics was about to end with this animated feature, the first led by director Andrew Stanton. Eisner couldn’t possibly fathom, he told shareholders, how this movie about a clownfish desperately scouring the ocean for his missing (and only) son with a forgetful blue Tang at his side could ever hit it big with audiences worldwide. When he made these comments in 2001, he did so based on a work-in-progress screening that was, in three respects, vastly different from the final product: Marlin was voiced by William H. Macy, instead of Albert Brooks; the angelfish Gill was, in spite of being the leader of the fish in P. Sherman’s aquarium, lying about his sordid past; and Stanton chose to dole out a series of flashbacks explaining what happened to Nemo’s mother, Coral, instead of beginning the film this way. In the nearly 20 years since Toy Story opened and kickstarted a revolutionary new period in mainstream feature animation, most of Pixar Animation Studio’s competition–even at the Walt Disney Company–has taken away the wrong lesson from that 1995 film’s success. A solid majority, though not all, of the computer-animated films that would follow in the 2000s and beyond focus on a few elements present in Pixar’s early work: famous actors, stylized and cutting-edge animation, adult-centric pop-culture references, and fast pacing. By themselves, and together, these elements shouldn’t instantly inspire dread. (Arguably, Toy Story 2 has all of these elements, and is one of Pixar’s early highlights.) 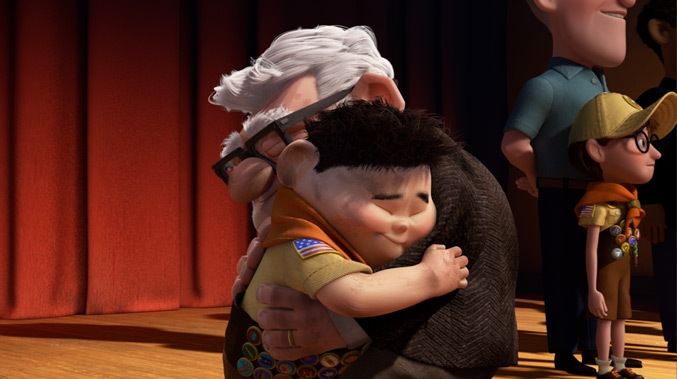 However, a great deal of films from DreamWorks Animation, Blue Sky Studios, and other rivals lean so heavily on the aforementioned aspects that they leave out what matters most, and what’s present in almost every Pixar film: a lively, all-around spirit. A few non-Pixar animated films have felt like more than just a handful of elements concocted by a group of soulless executives–How to Train Your Dragon, Cloudy with a Chance of Meatballs, and the recent Frozen come to mind. 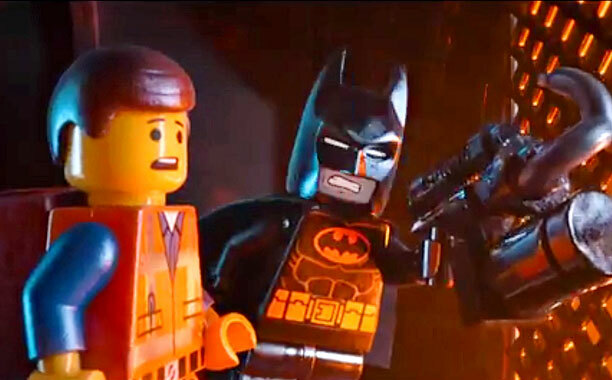 These films all feel as if they were made by people who took the right lessons from Pixar’s early success; now, we can add a new entry to this too-small pile: The LEGO Movie. The moment when Pixar caused a cultural shift in mainstream animated cinema wasn’t, as you would expect, with the release of their first film, Toy Story. That film inspired a shift in the animation industry, but the way in which general audiences’ response to animated films changed occurs roughly halfway through Toy Story 2. This film and Monsters, Inc. both represent the old and new in Pixar, a slight blend of honest and often-unexpected emotion along with clever and witty gags aimed at the pop-culture-literate members of the audience. Both, like A Bug’s Life, featured outtakes during the credits, a commentary on the prevalence of painfully similar blooper reels in live-action films; and both have a powerful moment that inspires the adults in the audience to tear up and reach for a tissue. This column doesn’t often traffic in the oft-familiar conversational tack you’ll see online, amounting to someone saying, “Boy, this carton of milk really spoiled badly! Here, smell it, and take a swig, too!” Essentially, the Pixar Perspective doesn’t often wade into the world of hate-reading, which isn’t too far removed from hate-watching certain TV shows or movies, or even hate-following people on Twitter or Facebook. It can be easy, fun, and cynically enjoyable to read something so purely terrible or backwards-thinking, specifically knowing that said article or blog post or book is designed to push your buttons. Typically, it’s better to be above such a visceral pastime, even when the topic centers on a certain animation studio in Emeryville, California. Today is not a typical one, unfortunately.